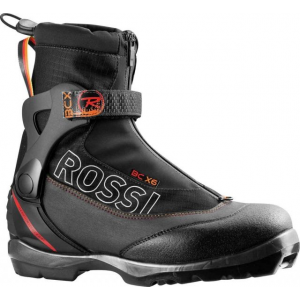 Visit Rossignol's X1 Ultra Cross-Country page. 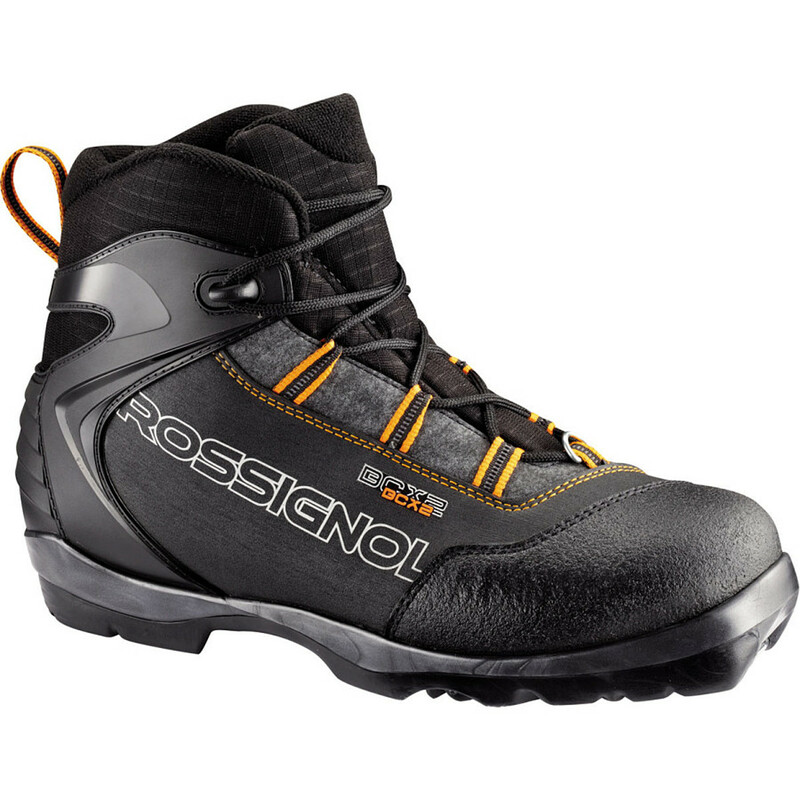 The Rossignol Men's X1 Ultra Touring Boot provides a blend of performance and comfort for both on- and off-trail nordic skiing. 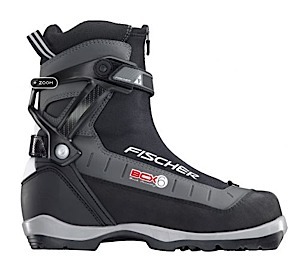 A great entry-level boot for the skier feeling out their ideal method of skiing, the X1 performs just as well on the classic track as it does in the untracked. 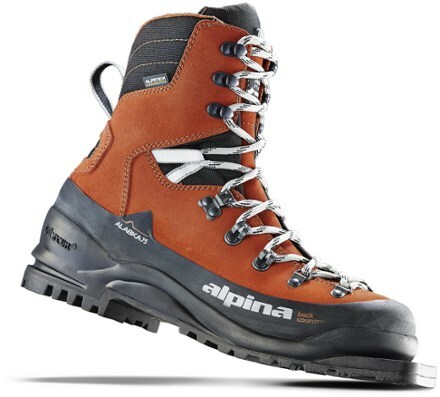 The Lock Down foot wrap holds your foot tight for increased power on the track, but is still comfortable enough for long tours in the backcountry. A zipped lace covers provides a stream lined look, and covers Rossignol's Speedlace lock lacing that won't come undone as you ski. 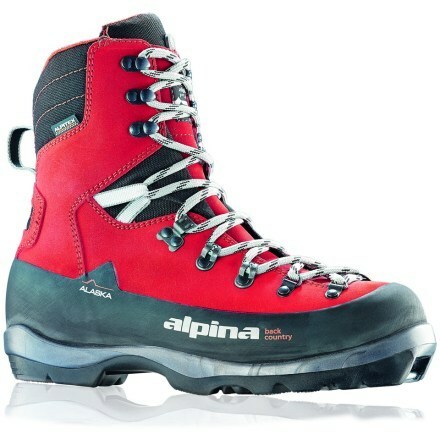 The X1 ULTRA is an easy-to-use, entry-level touring boot for beginning recreational skiers. 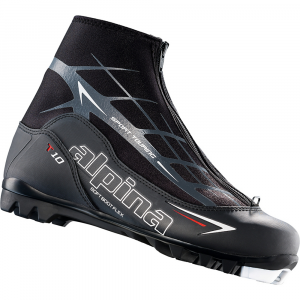 The Lock Down foot wrap and Active Control heel support deliver increased comfort and control. The X1 Ultra has an external lace cover and simple lace-up design providing increased warmth and quick, easy entry and exit. 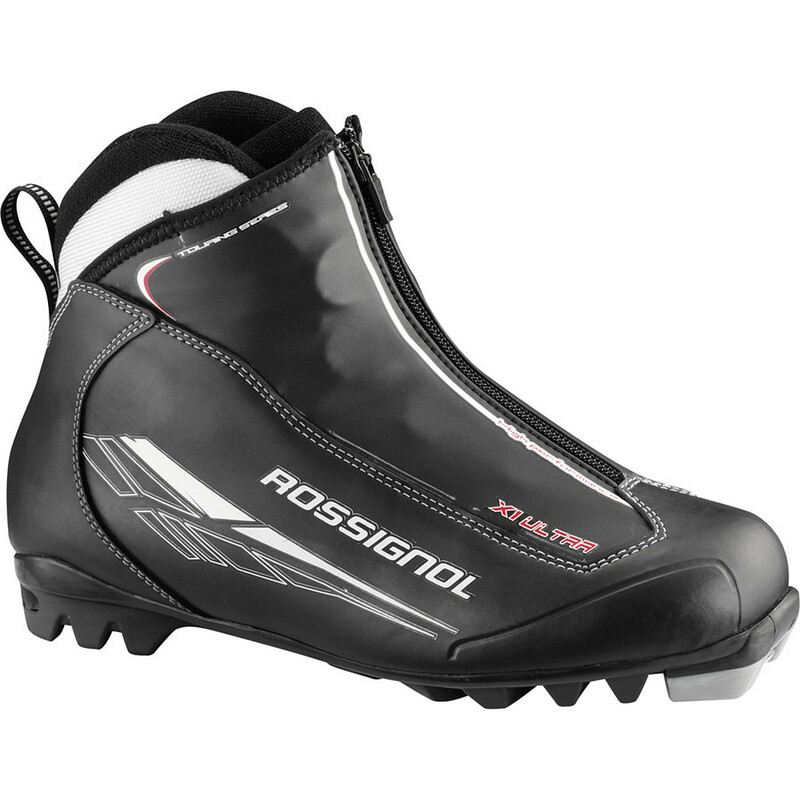 The Rossignol X1 Ultra Cross-Country is not available from the stores we monitor. It was last seen July 20, 2018	at REI.